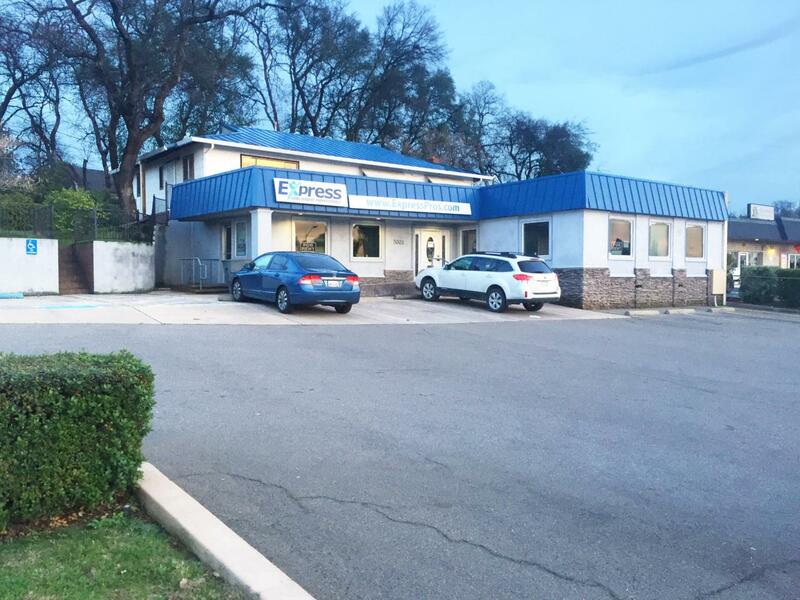 High exposure mixed use building for sale with professional office space and former apartment. Lower level consists of nice quality professional office and upper level consists of completely gutted 3 bedroom, 1 bath, residential apartment. Prior owner started remodeling upper level to expand the office space, but stopped mid-way for personal reasons. Great location and easily accessible!